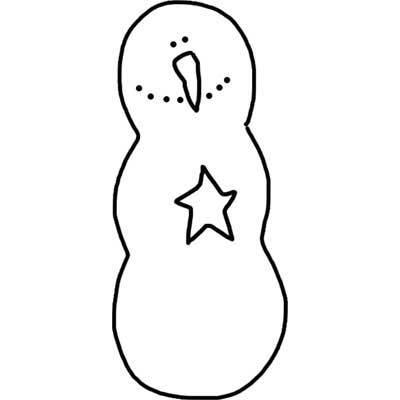 Free Simple charming printable snowman template. Create something amazing with this template. Use with glitter paper, felt, vinyl, cardstock, paper, wood.